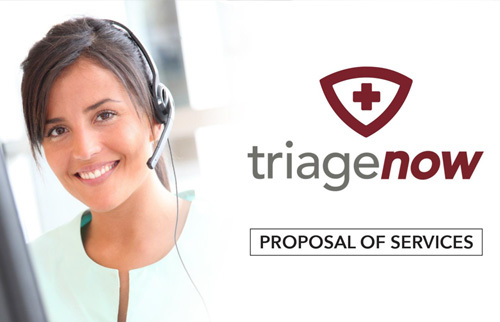 TriageNow is dedicated to guiding an injured employee to the appropriate level of care. This means we are evaluating all of the factors: injury details, personal medical history and medications, and other information to have a holistic view of the person on the injury call. We look to avoid unnecessary trips to an ER for an injury that does not warrant that level of care, but also ensure that the tough guy mentality doesn’t get the better of someone’s judgement either. With our field-based triage approach, we are looking to get people “back in action” as soon as medically prudent to do so. For example, the need for a tetanus shot does not require an employee to leave the restaurant where he works to go to the ER at 10:00PM. Imagine sitting there for several hours before being seen; it is a bad employee experience, and of course a more costly approach. 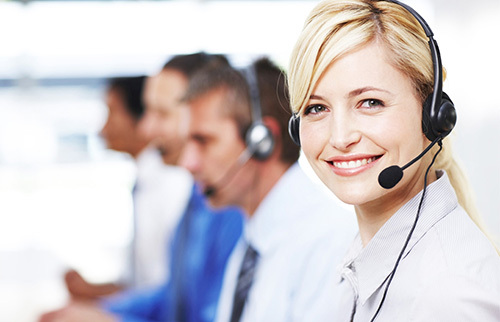 Our protocols offer several dispositions, which allow a better employee experience while still getting them to the care they need. The tetanus shot can be administered at an Urgent Care sometime the next day, when the employee could walk into a clinic and be seen immediately. Its better for everyone! On the flipside, while it may seem admirable that a construction worker does the old “duct tape it and get back to work” approach, the cut on their hand is now getting adhesive from the duct tape and dirt/germs/bacteria into that wound. If necessary, a quick trip to the Urgent Care will get this injury properly assessed, cleaned and stitched if necessary and result in greatly reduced risk of infection and lost time at work. Each individual is unique, and so is their injury. We help ensure your employee has the best possible experience in the unfortunate situation of having a workplace injury.